Cooling ponds are used to lower water temperature through contact cooling with the surrounding air. Static ponds often have low cooling efficiency and require a lot of space as only the surface of the pond is in direct contact with the air, resulting in relatively expensive use of valuable land. 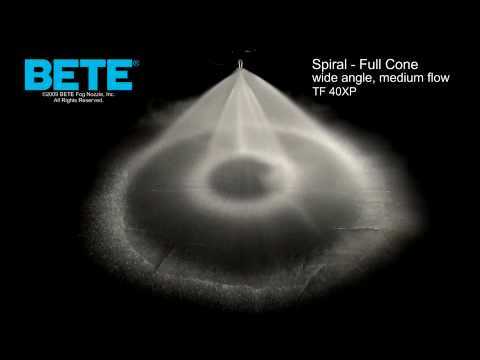 BETE offers a wide variety of spray nozzles which can dramatically lower the expense and footprint of cooling ponds. 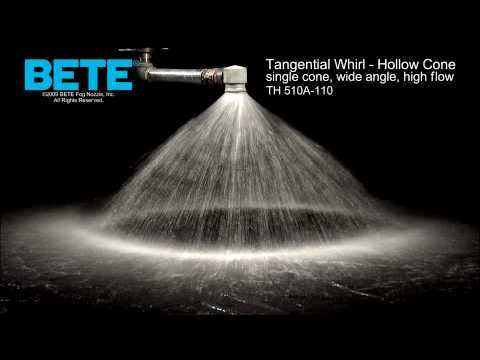 By spraying and atomizing the water from the cooling ponds into the air, spray nozzles significantly increase the surface area of water exposed to the air, thus improving the cooling efficiency and decreasing the area needed for the pond. In some cases the use of spray nozzles can reduce the land required to 5% of the area needed for a static pond. Average temperatures, relative humidity, prevailing wind speeds, etc.